I think baking cheesecake is a bit intimidating to a lot of people. I used to be one of those people. 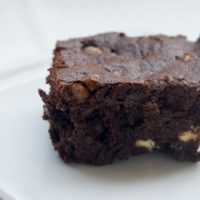 But, after diving in and making a few, I realized that they really aren’t that hard to bake. 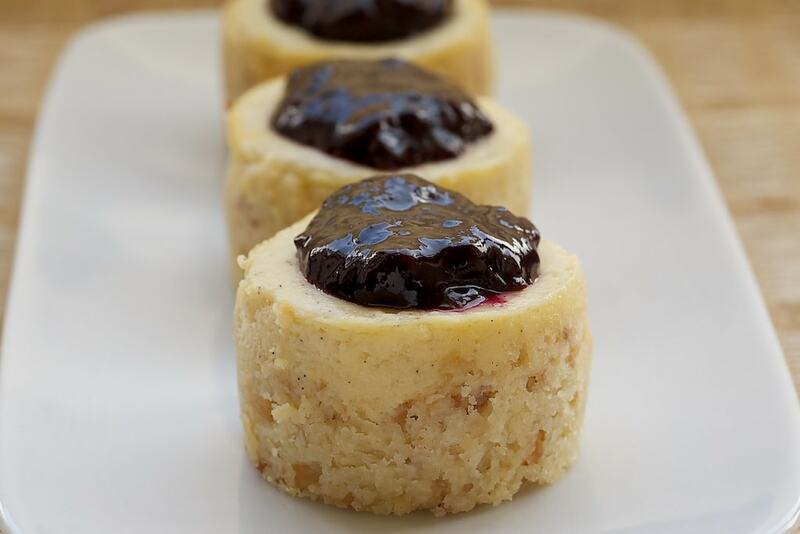 If you’re still on the fence, mini cheesecakes can be a bit less intimidating. If nothing else, there’s a lot less baking time involved. And, a lot less surface for those annoying cracks. You can use mini muffin pans for these, but you can also use one of my favorite things – a mini cheesecake pan. They make little treats that are just the right size. 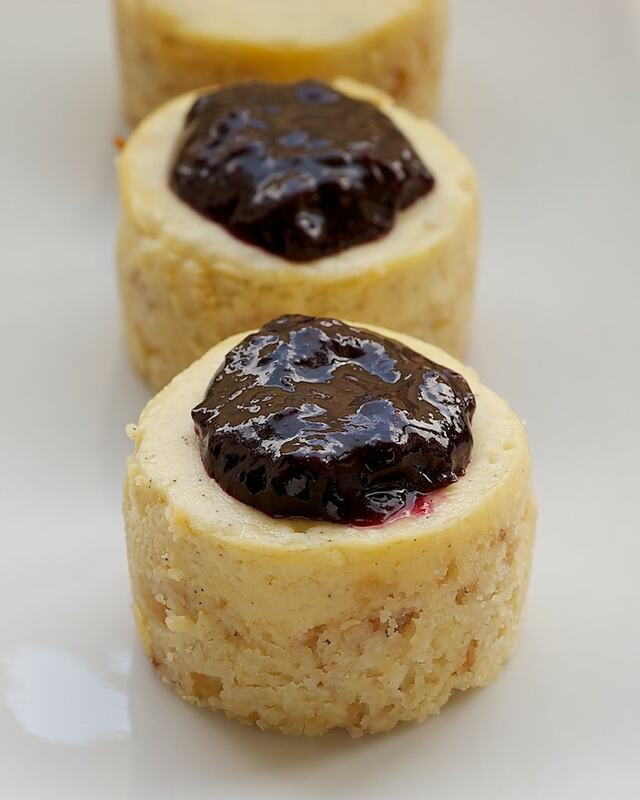 Plus, when they’re baked and cooled, the bottom pushes up easily to remove perfect mini cheesecakes. There are so many things I love about these. One of my favorite things is the toasted coconut in the crust. 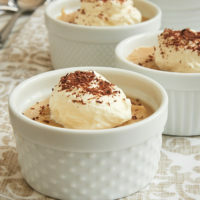 The cheesecakes themselves feature another of my favorites – vanilla beans. On top of all that, each one is topped off with a sweet blueberry sauce. They’re pretty much perfect for a cool summer treat. Preheat oven to 325°. Spread coconut onto bottom of small baking pan. Bake for 10-12 minutes, stirring every few minutes, until toasted. Set aside to cool slightly. Increase oven temperature to 350°. Grease 12 cups of a [mini cheesecake pan or line 12 cups of a miniature muffin pan with paper liners. 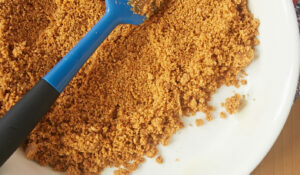 Mix flour, butter, 3 tablespoons sugar, and salt with a fork, pastry blender, or your hands. Mix in toasted coconut. Press 1 & 1/2 to 2 tablespoons of mixture into bottom and partially up the sides of prepared pan. Bake for 15 minutes. Set aside to cool slightly. Beat cream cheese, 1/4 cup sugar, egg, and vanilla until smooth. Pour batter onto crusts, filling each cup. Bake 15-18 minutes, or until cheesecakes are set. Cool in pan on wire rack for about an hour. Refrigerate at least 2 hours before serving. Place blueberries, lemon juice, 2 tablespoons sugar, and 1 tablespoon water in a saucepan. Bring to a boil over medium-high heat, stirring frequently. Continue to boil for 2-3 minutes. Reduce heat and simmer for another 2-3 minutes, stirring to desired consistency. Add more water if necessary. Remove from heat and cool slightly. Refrigerate until ready to use. 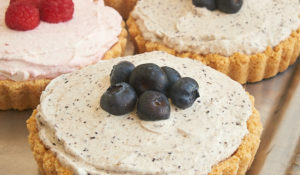 Serve cold or warm over cheesecakes. If you don’t have a vanilla bean or vanilla bean paste, you can substitute 2 teaspoons vanilla extract. 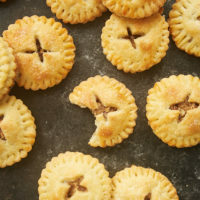 For a shortcut, you can use canned pie filling for the topping. These look incredible! Plus, I love that the blueberry sauce could really be used for anything…pancakes, french toast, ice cream, yum! 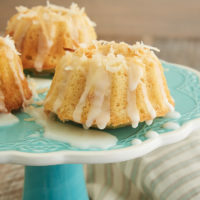 I love the idea of coconut in the crust! These look mouth wateringly good! Can’t wait to try the recipie, thank you very much! I love this! The blueberry sauce hides any imperfections! mmmm love the look of these! These minis are just too cute for words! I knew I shoulda asked for a mini-cheesecake pan for my birthday. They look good but personally I prefer strawberries. Not a problem to adjust though 🙂 I was a little intimidated about making a regular sized cheesecake but I dove right into it and was completely successful with it. People go crazy for my cheesecakes. I find that a hot water bath prevents most cracks. They are adorable! what a perfect sweet treat to end a meal on! My eight year old daughter and I made these yesterday. They came out great! It’s so nice the crust is easy. You and your helper get to press it in with your hands rather than trying to roll in out. I say, my family doesn’t need to hear me swearing at our food. A couple of notes — you can definitely use a regular muffin pan (NOT a mini) instead of buying a new pan. Use liners. You can take them off, if you choose, after chilling. Toast the coconut for no more than10 minutes, and monitor and mix it aggressively so it doesnt burn. An hour’s chilling is plenty and is less cruel to your helper. Lastly, you can use any jam or fruit compote you happen to have around, if you don’t feel like making a topping. We used strawberry rhubarb, which was delicious. Have fun with these, everyone. My boyfriend’s father aside from desserts soaked in rum loves anything vanilla. 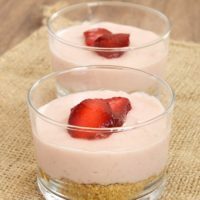 And since cheesecake is so rich, am glad I found mini recipes in your gold mine site. I will have both the 12 cup regular cupcakes pan and the 6 cups mini cheesecake pan. What an expensive hobby. 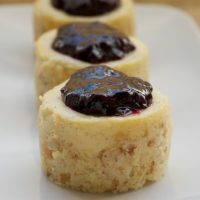 Can these mini cheesecakes be made in one regular sized cheesecake? Do I alter the amount of ingredients? ? Cooking time will be longer of course. My daughter loves the coconut crust. 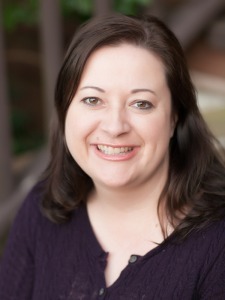 Hi, Diane. 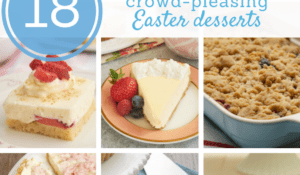 I’d go with this recipe for Vanilla Bean Cheesecake and just change the crust. You’ll probably need to scale the coconut crust recipe to fit the pan. Maybe double?